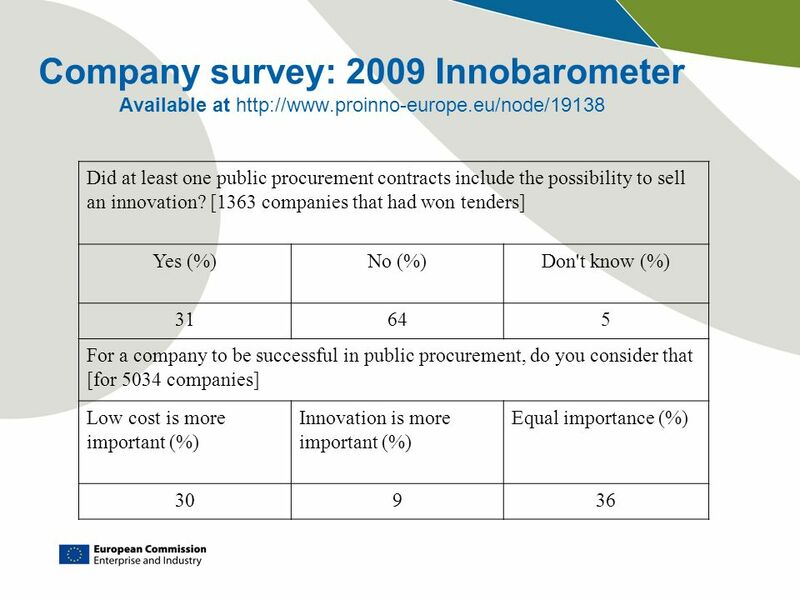 How much public procurement of innovation is there? Can we measure it and set targets? RAPIDE conference, 24 March 2010 Keith Sequeira Innovation Policy. 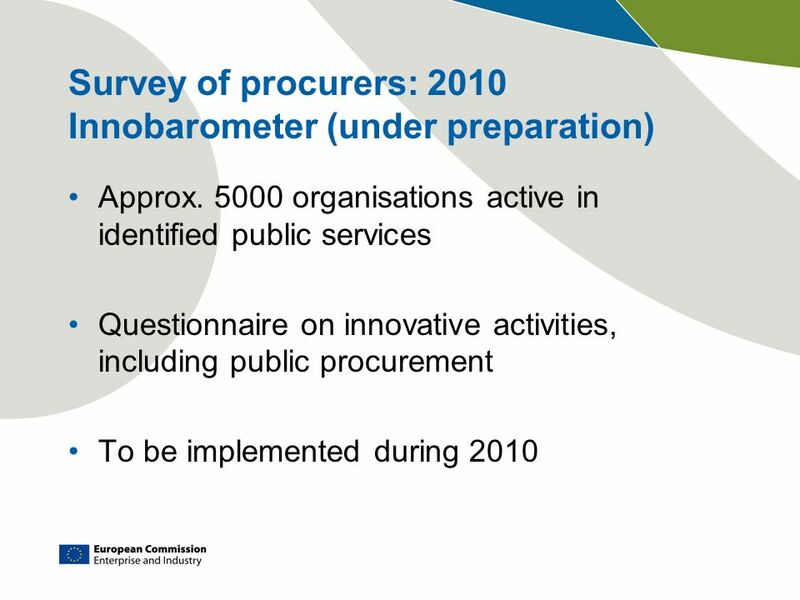 Download ppt "How much public procurement of innovation is there? Can we measure it and set targets? 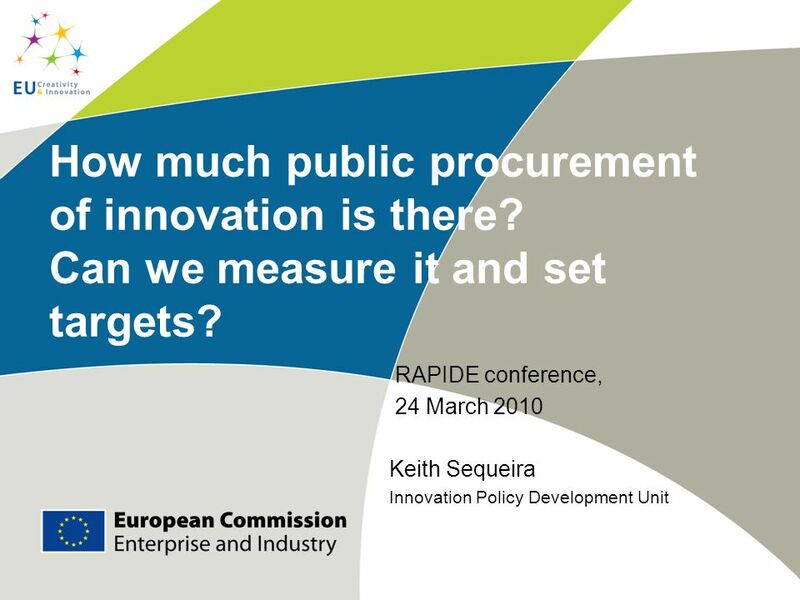 RAPIDE conference, 24 March 2010 Keith Sequeira Innovation Policy." 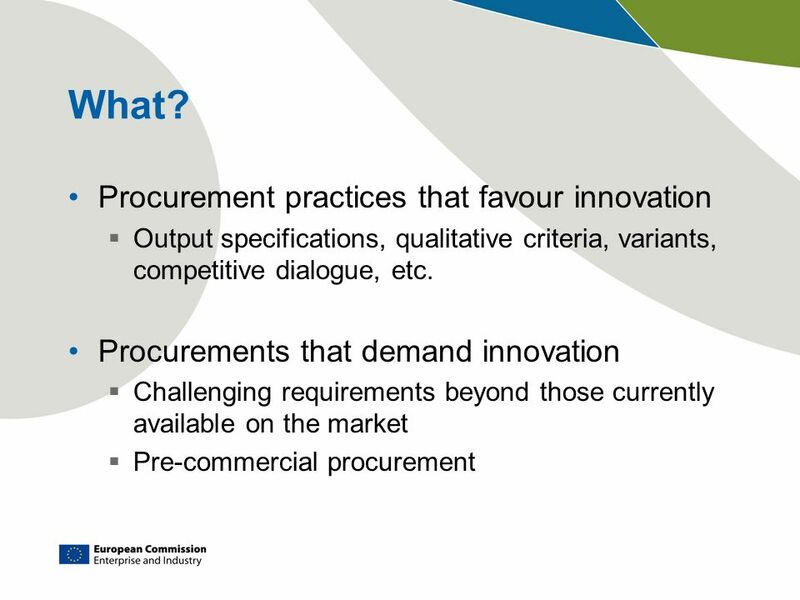 Tania Friederichs Policy officer, Balkans & Turkey Research and Innovation DG Building an Innovation Union Implementation. 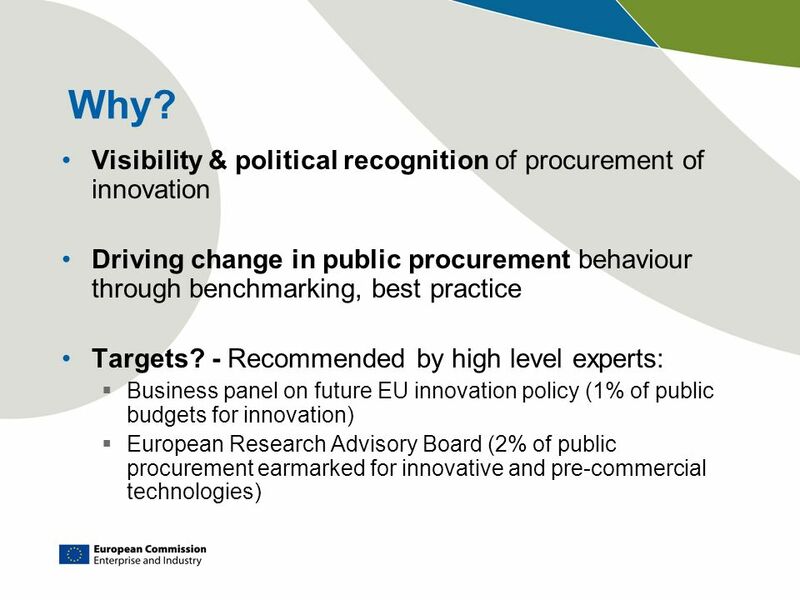 Mission statement: The Innovating Regions in Europe want to create a policy consulting community of practice in the field of regional innovation policy. 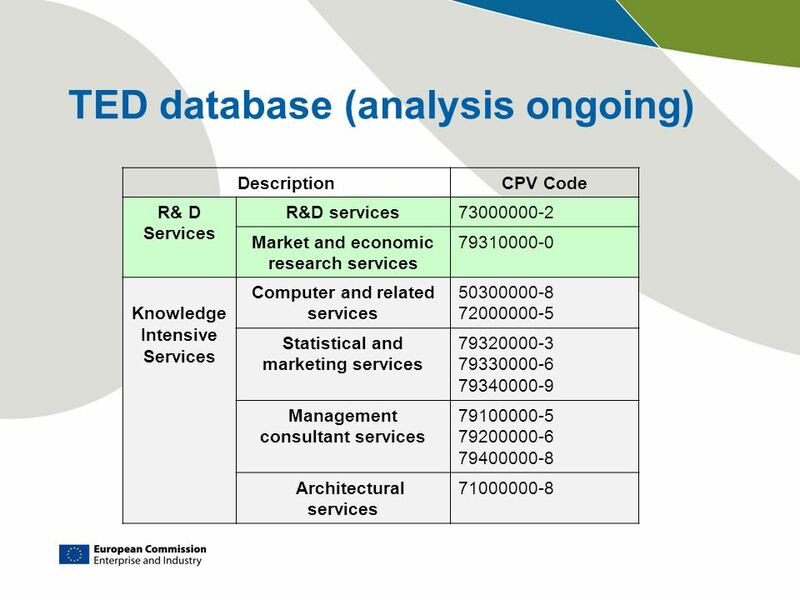 European Cloud Partnership Rainer Zimmermann European Commission Information Society and Media Directorate General Head of Unit Software & Service Architectures. 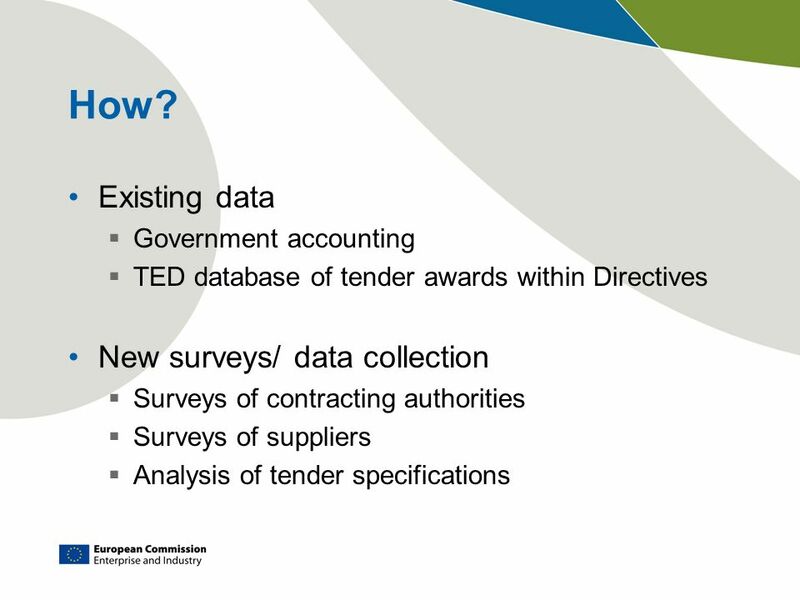 EU Citizenship Report 2013 EU citizens your rights, your future Justice. 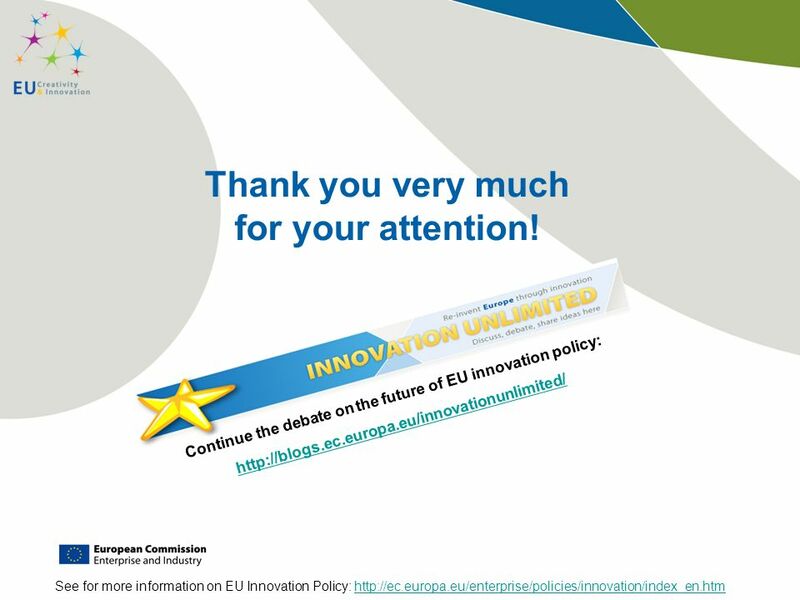 Public Consultation on the TOP-10 most burdensome EU legislative acts Costas Andropoulos ENTR D/4 – SBA and SME Policies 7 March 2013 – Presentation to. Arbeitskreis Bau 3. April Peter Dröll Referatsleiter, Weiterentwicklung der Innovationspolitik, DG Unternehmen. 1 Evaluating Communication Plans Cvetina Yocheva Evaluation Unit DG REGIO 02/12/2009. C o m m e r c i a l & l e g a l p u b l I c p r o c u r e m e n t s p e c I a l i s t s I n s t r a t e g i c a l l i a n c e w I t h B a r t e l s S u. 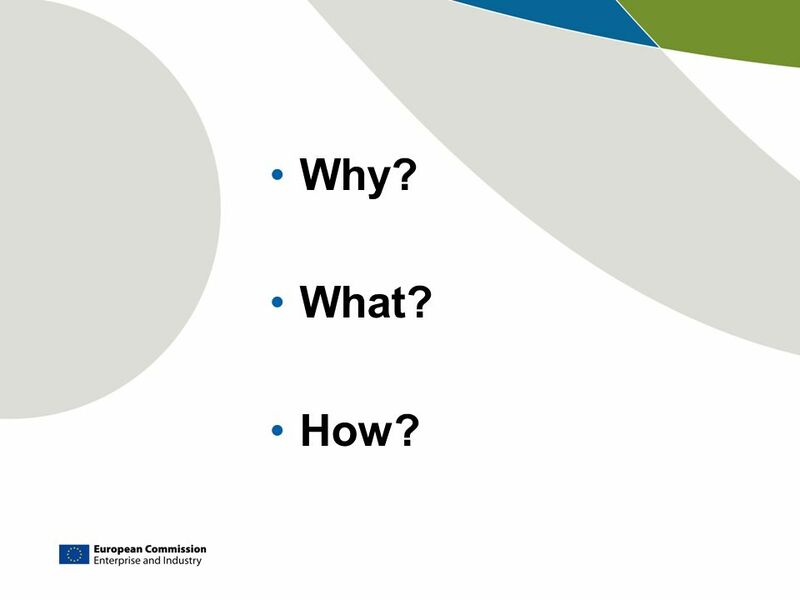 New Skills for new Jobs A strategy for the Chemical industry Manuel Hubert Unit New Skills for New Jobs, Adaptation to Change, CSR, EGF Brussels 10 February. The Management of European Structural Funds in Western Scotland ISPA Partners Meeting April 2003 Laurie Russell Strathclyde European Partnership.